New children's show - The Furchester - to debut on Cbeebies in autumn 2014. Sesame Workshop and Cbeebies are teaming up for a new show featuring the Sesame Street Muppets. 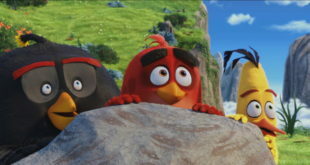 The two firms will co-produce The Furchester, which is set to debut in autumn 2014. It is about a close-knit family of ‘cheerfully incompetent’ monsters who own and operate an ‘almost’ world class hotel. Starring Elmo and Cookie Monster, the show will be filmed at Cbeebies’ new home in MediaCityUK in Salford. 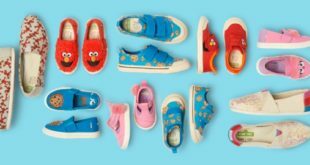 "This partnership brings together two dynamic, enduring brands in children’s media and we are confident that The Furchester will prove to be a great favourite with children and their parents and caregivers," said H Melvin Ming, president and CEO at Sesame Workshop. 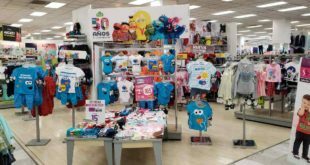 Kay Benbow, controller of Cbeebies, added: "The development of The Furchester has been a wonderful meeting of creative minds from both Cbeebies In House Production and Sesame Workshop. 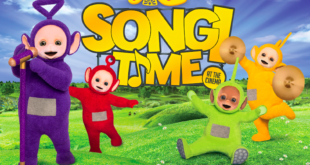 I am delighted to commission this unique show for the Cbeebies audience." The Furchester is aiming to promote and build creative problem solving skills for its young viewers. The 52 11-minute series will go into production early in the New Year.